In New Haven Paving, our paving contractors provide driveway repairs and sealcoating throughout New Haven, CT. Our committed, top rated, licensed, bonded and insured team offers you high quality results you can count on. Whether you have a commercial or residential driveway in need of repairs or sealcoating, we can help. We also have a wide list of top rated reviews. Simply read our reviews and reach out to us directly for a free quote. At New Haven Paving, we provide sealcoating services for commercial and residential clients throughout New Haven, CT. Unfortunately, there are plenty of budget sealants on the market that can contribute to short-term results. Our crew is happy to offer high quality sealcoating sealants that protect your asphalt. Regardless of the size of your project, we can help. Simply contact us for a free paving estimate for your sealcoating needs in New Haven. You can count on our team of paving contractors at New Haven Paving to give you long-term asphalt results. Our sealcoating services are designed to protect your asphalt by sealing it in and providing a protective barrier against the elements. We are passionate about keeping our prices affordable. 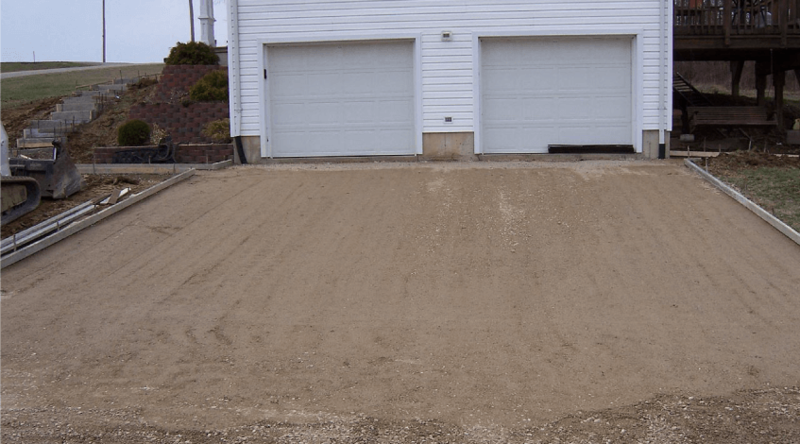 Your asphalt driveway or parking lot shouldn’t have to be expensive. Sealcoating is a great way to reduce your long-term repair costs while securing your property long term. Our team will get the job done correctly. 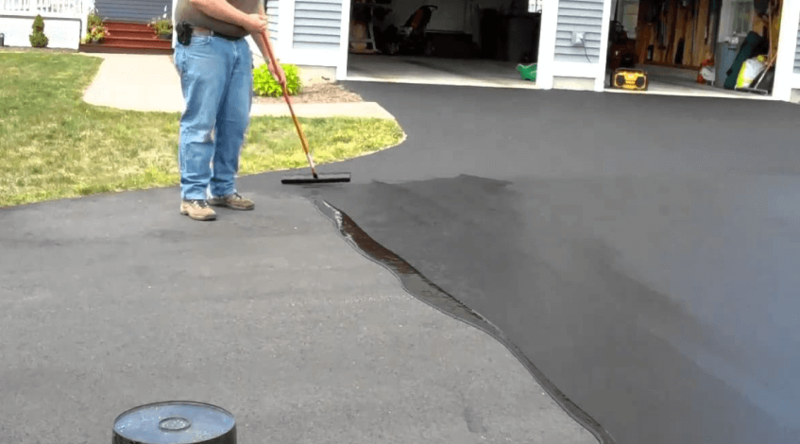 Sealcoating is a great way to protect your asphalt from water penetration. Water penetration can ruin the underlying foundation of your asphalt, which causes more expensive repairs down the line. Let us protect your asphalt by choosing our sealcoating services. Sealcoating offers a range of benefits including protection of oxidation which can lead to premature aging of your asphalt. Our crew provides fast price estimates and excellent results to all our paving clients in New Haven, CT. No matter the reason you need sealcoating, whether for your driveway or commercial property, you can count on us to get the job done correctly, on-time, and on-budget. Contact us for your free paving quote. Repairing your driveway’s asphalt is one of our primary services. Whether you aren’t quite sure if you need asphalt repairs or if you know for certain you do, you can turn to New Haven Paving for a job well done. We specialize in pothole repairs, crack sealing, patching and much more throughout New Haven, CT. Polish your commercial or residential property with the help of our top rated paving contractors. We use a powerful combination of experience and premium asphalt paving solutions to deliver a crack-free driveway to you. Our asphalt solutions are designed to withstand even the harshest winters, and last for as long as possible. Contact us for a free asphalt crack sealing quote. You can rely on New Haven Paving for premium pothole repairs. 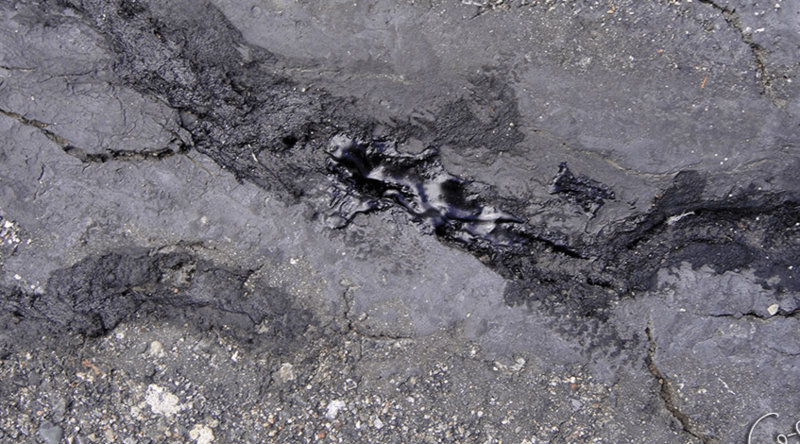 We carefully and quickly patch your potholes so your asphalt looks as good as new! Ready to hire a professional team of asphalt paving contractors in New Haven, CT? If so, we would love to provide a free estimate for your driveway asphalt repairs and sealcoating services.